BRAND NEW HOME!!! 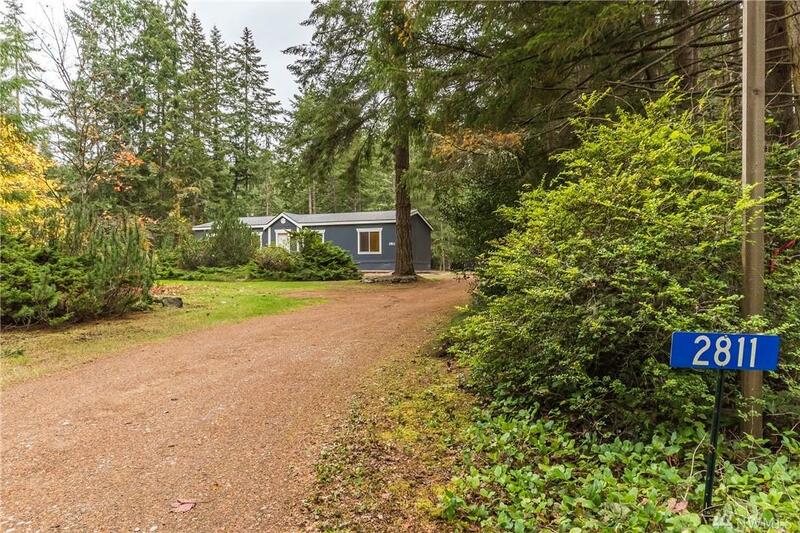 Be the first to occupy this NEW Fleetwood 3 bdrm, 2 bath double wide home on a lovely level acre property with 3 bay pole bldg, for shop and storage! 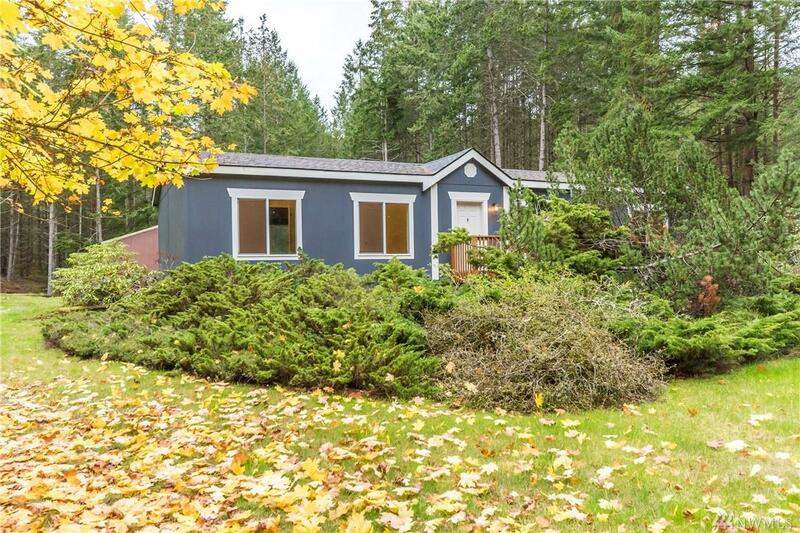 Home features knotty alder cabinets, master suite with large walk-in closet, garden tub/shower and double sink vanity. 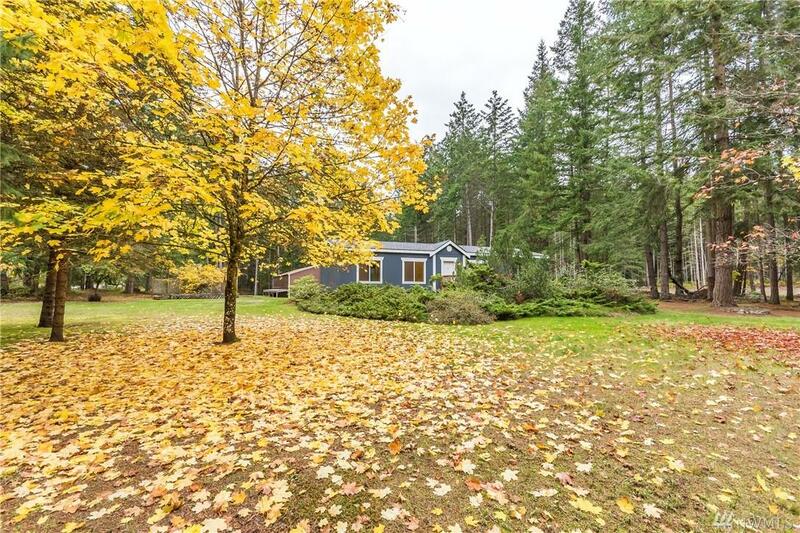 Located very near Lone Lake Park w/boat ramp and on County Bus route to Bayview/Langley shopping and eateries. 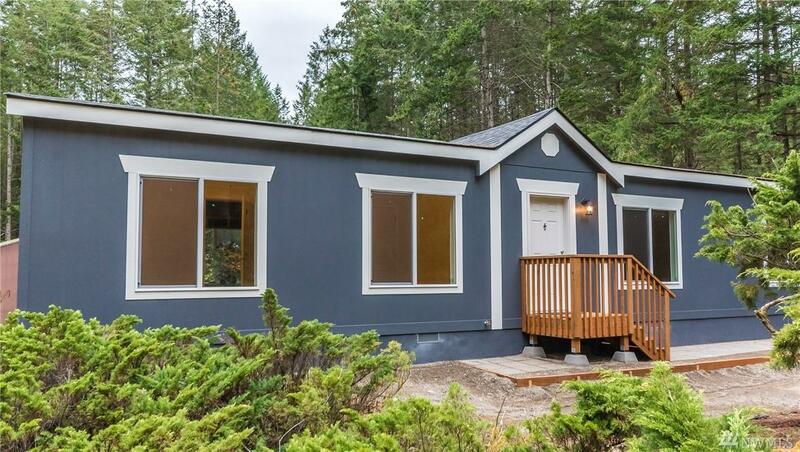 Island County Assessment does not reflect value for new manufactured home placed on property.